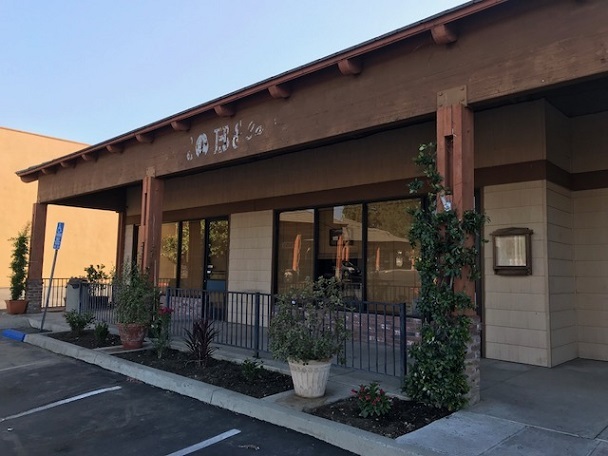 Driving north on Central Avenue in Upland one morning last week, I pulled into the business plaza that had Rabi’s Cafe on a whim, just because I hadn’t in so long, and saw the parking lot was nearly empty. Then I saw the sign down and, through the window, everything cleared out inside. Rabi’s opened in 2010 and, based on Yelp activity, probably closed in July or August. 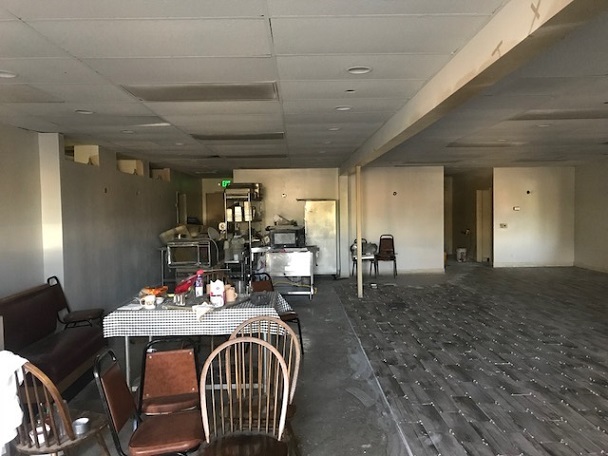 The breakfast and lunch spot had been a favorite of mine for three or four years, but when its co-owner and namesake left in mid-2016, in a divorce from her manager husband, I decided out of loyalty to her that my time there was done. The breakfasts were good, and the couple was always nice to me. I enjoyed taking the Sunday papers in early and occupying a table until the place began filling up. Some readers would greet me, and occasionally pester me, while meaning well. Rabi almost always waited on me, and sometimes provided column fodder with her attitude and jokes. If she wasn’t involved anymore, there was less reason to go. I felt a little bad about that, because her husband Ahmed was nice too. (I once joked that I only went there for the excellent management, which made him laugh.) My best to him and to the staff. Perhaps a new place will go in with fine food and good jokes, but less personal drama. The location was previously Jouni’s Cafe and previously to that was, I believe, the Egg and I, both like Rabi’s known for their breakfasts.